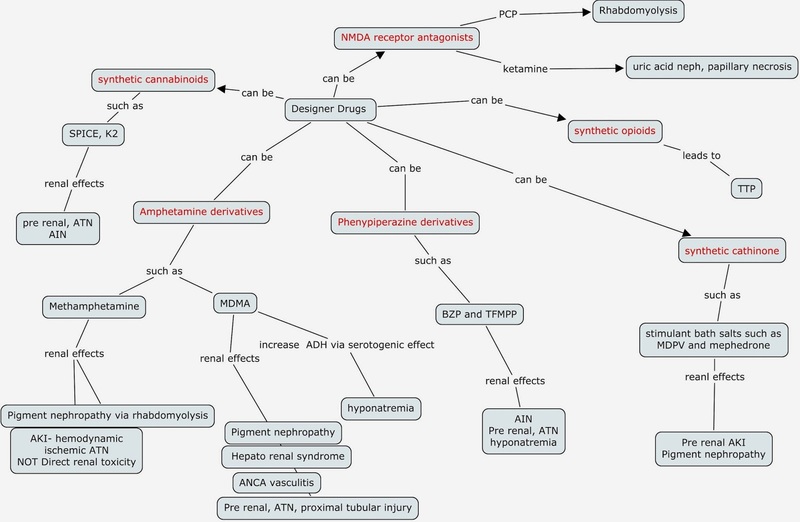 This is a comprehensive concept map of renal toxicities of designer drugs such as SPICE, NMDA receptor blockers and so forth. This is based on a recent review in Nature by Luciano and Perazella. Click on image to enlarge for better details. Nice concept map! I learned What is a Concept Map? using Lucidchart and it was very easy to use! Give it a try! Generic drugs are a boon in disguise, both for the consumer and the producer. And if generic drugs are bioequivalent to braded drugs and are surely much cheaper than their braded counterparts then it is very much logically understandable why they are so popular.